Occupational Therapy is a client centered practice in which the client has an integral part in the therapeutic process. As a Home Health Care Provider in Illinois, our occupational therapy process includes an individualized evaluation during which the client/family and occupational therapist determine the individual’s goals. Best Care’s occupational therapy program teaches clients to care for themselves. Particular attention is paid to the physical and cognitive skills the patient will need in order to resume as independent a lifestyle as possible. These daily activity skills include eating, dressing and home management. 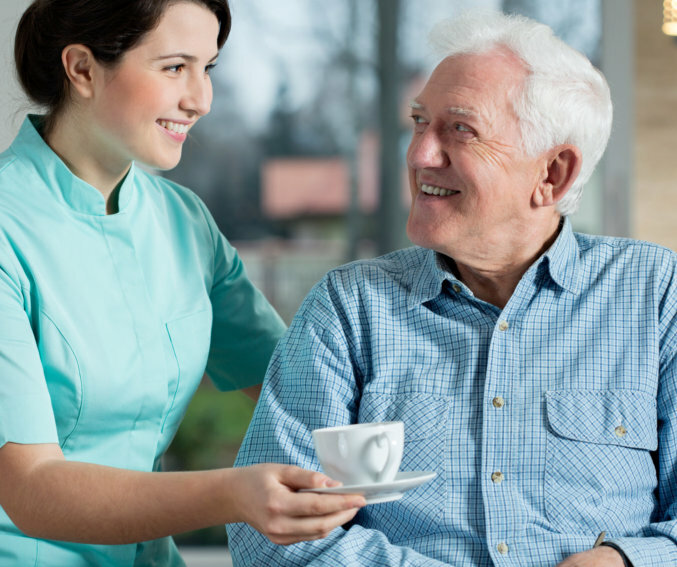 Best Care Home Health, Inc. will help seniors make the most of every day by being there for them in their time of need.